BUY ONE & GET ONE BOTTLE FREE!! IMPROVE YOUR KIDNEY & BLADDER HEALTH WITH NATURAL HERBS NOW! BUY NOW & GET ONE FREE! 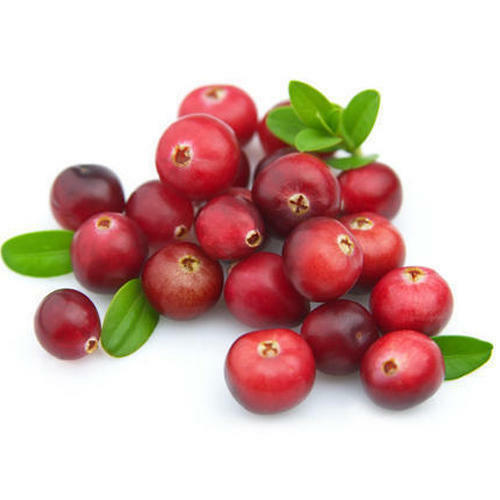 Cranberries have been used over time to prevent UTIs, kidney stones and neurogenic bladder. This is because they contain proanthocyadins that prevent E. coli from attaching to the lining of organs in the urinary tract. They also contain significant amounts of salicylic acid, which has anti-inflammatory effects. 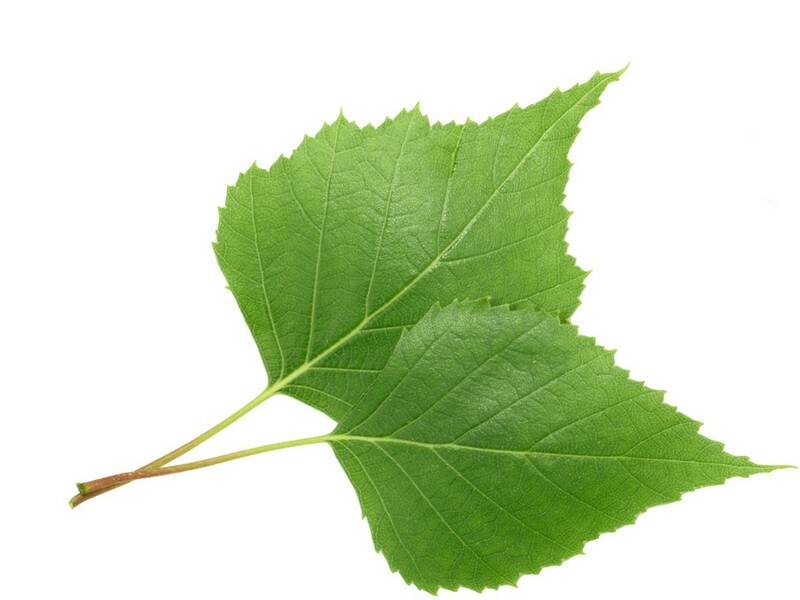 Birch leaves offer healing properties including detoxing, helping dissolve kidney stones, and decreasing rheumatic and arthritic troubles, and gout. It helps with fluid retention in cardiac or renal edema. Birch is rich in potassium, and it does not deplete the body of this mineral in the way that medical diuretics do. 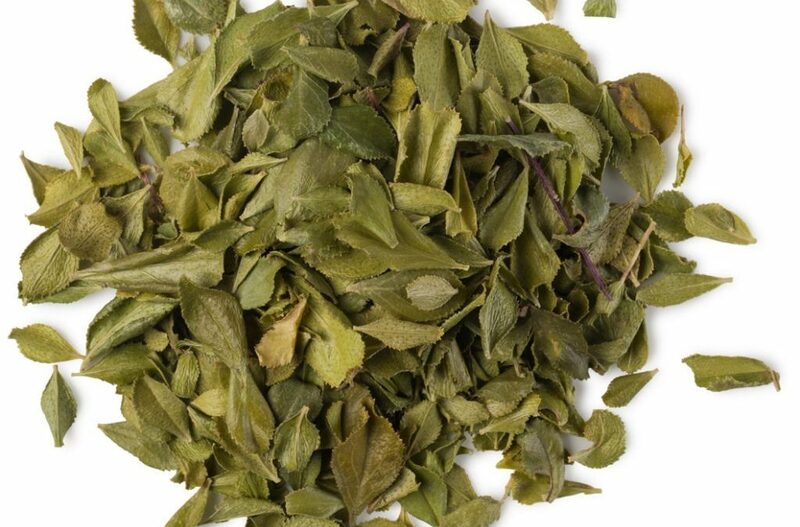 Buchu leaf is known to have an effective flushing action on the kidneys. And it contains active, organic antimicrobial substances that are useful in the treatment for urinary tract and prostate infections and cystitis. Buchu is also a natural diuretic and is approved by the American Food and Drug Administration for weight management treatment. Goldenrod is used for “irrigation therapy” since it is an aquaretic agent, it promotes the loss of water from the body without the loss of electrolytes. 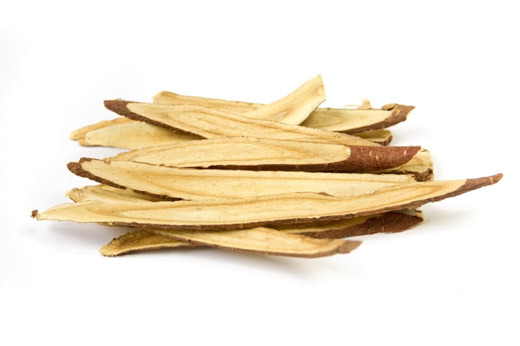 It can be used to treat urinary tract inflammation and to prevent or treat kidney stones. 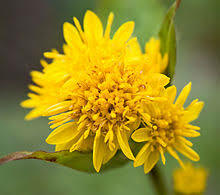 Goldenrod is a soothing and toning agent for the urinary tract because of its anti-inflammatory properties. Juniper berry is a natural aquaretic that can treat bladder infections. It contains volatile oils, particularly terpinen-4-ol, that can increase the rate of kidney filtration, then increasing urine flow and helping to flush offending bacteria without dragging out important electrolytes. 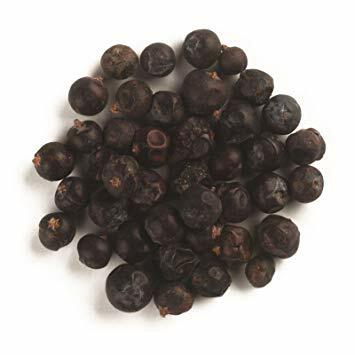 Juniper berries have antiseptic properties as well, that can remove waste and acidic toxins from the body, and protect the body against bacterial and yeast infections. This plant is most noted for is its use in the treatment of urinary tract problems including urinary or kidney stones, infections of the bladder, urethra, and prostate, and painful urination. 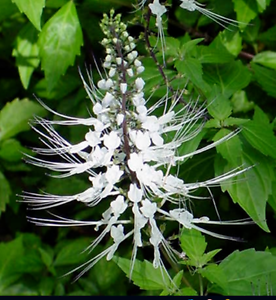 Gravel root is another healing plant with aquaretic properties. FACT: the name gravel root is based on its use for kidney stones (gravel). 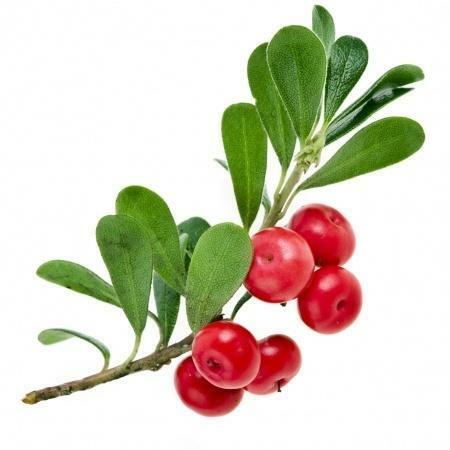 Uva ursi is most commonly used for the treatment of UTIs because it contains a compound called arbutin which has the ability to drain excess water from cells while promoting an antiseptic effect on the kidney and the rest of the urinary tract. It has also been recommended as a preventive agent against recurrent UTI. This plant is a holy grail on the kidney-protective agents list. It is a natural detoxifier, blood purifier, and diuretic. It removes bacteria, calcium crystal deposits, grit and kidney stones from the kidneys, bladder, and urinary tract. 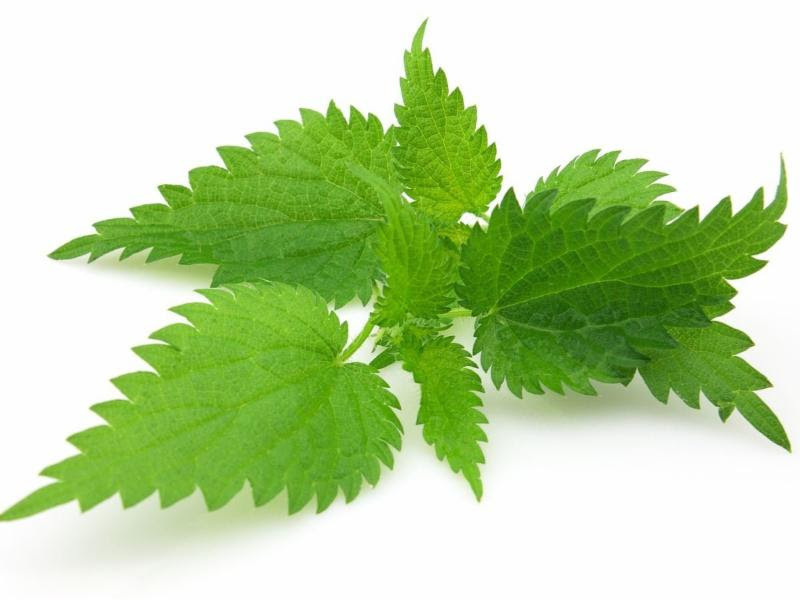 The Stinging Nettle leaf is also an amazing natural remedy for reducing pain and inflammation and improving immunity, anemia, hay fever, and to lower blood sugar or blood pressure. 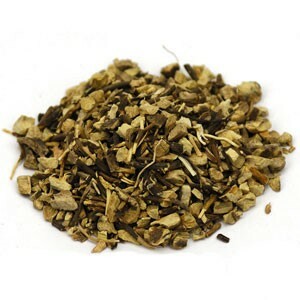 Java tea, also named “Kidney tea”, is capable of curbing kidney infections and dissolving kidney stones. It also promotes urinary flow and kidney function. 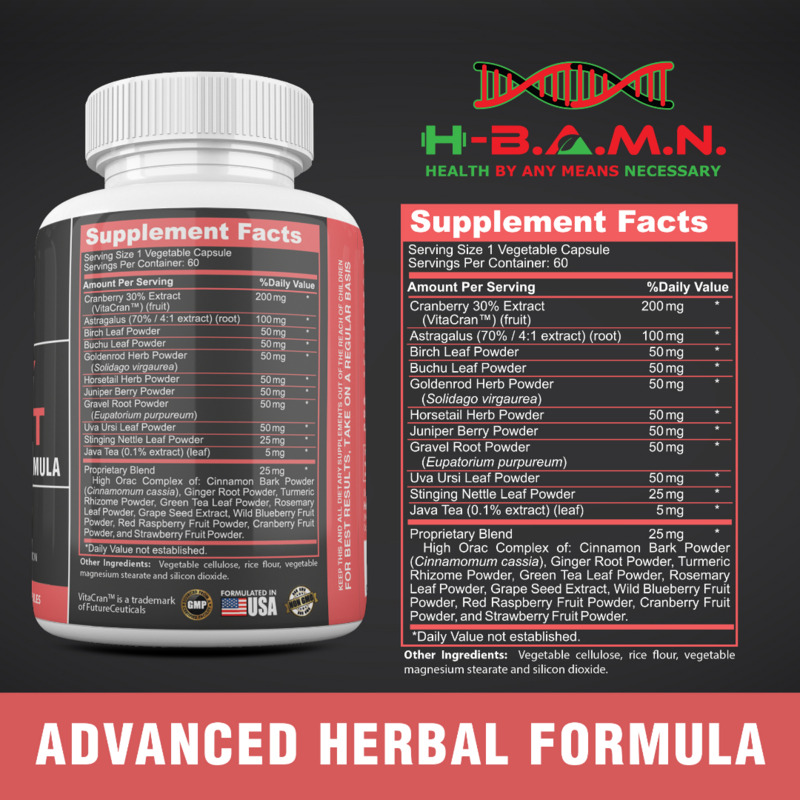 It is also beneficial in maintaining blood pressure and blood sugar, supporting liver function and promoting balanced health and well-being. 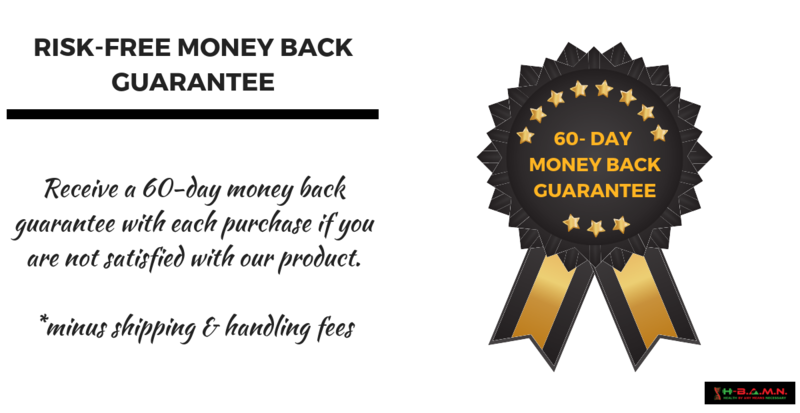 Kidney Support works by providing herbal nutrients, vitamins, and minerals to your Kidneys, bladder, and Urinary system as a whole to improve function and support health. BUY NOW & GET A FREE BOTTLE!